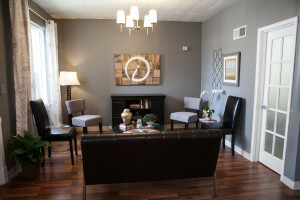 We are a health and wellness clinic located in Nashville, TN specializing in IV therapy and long term medical weight loss. 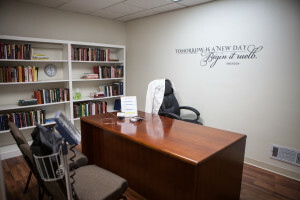 Customized patient visits designed with each individual’s specific needs in mind, is what drives our success. We value the importance of proper hydration, healthy eating, and physical activity while recognizing that every patient’s body is unique. The use of goal specific education, individualized IV hydration infusions, nutritional counseling, physical activity and FDA approved medication can jump start the body in achieving optimal results.